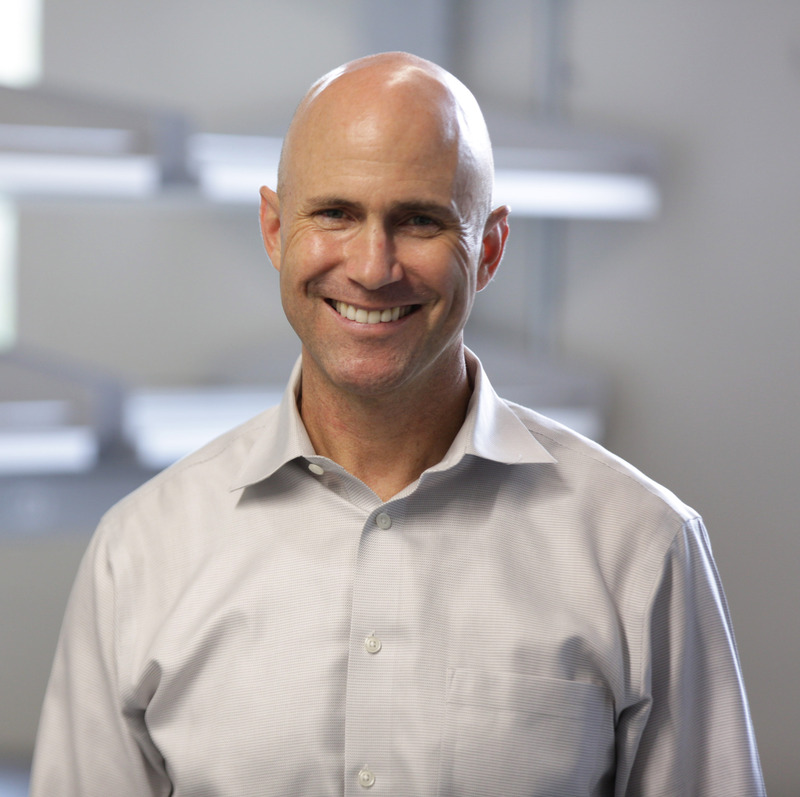 Bob Guldberg joined the Phil and Penny Knight Campus for Accelerating Scientific Impact in August 2018. Guldberg studies muscle and bone growth and development, focusing on potential regenerative therapies following traumatic injuries and in degenerative diseases such as osteoporosis and osteoarthritis. He holds bachelor’s, master’s, and doctoral degrees in mechanical engineering as well as a master’s degree in bioengineering, all from the University of Michigan. Prior to joining the Knight Campus, Guldberg was at Georgia Tech, where he served as executive director of the Parker H. Petit Institute for Bioengineering and Bioscience, and was a professor at the George W. Woodruff School of Mechanical Engineering and the School of Biomedical Engineering. His primary research funding comes from the National Institutes of Health, US Department of Defense, National Science Foundation, and several biotechnology companies.